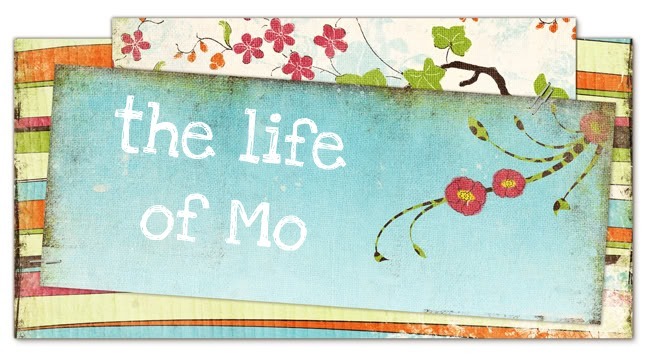 The Life of Mo: Happy Halloween 2012! I think Piper is blurry in every single one of these pics. Piper is a ladybug and Cadence is Ariel the mermaid. Piper was going to be a pumpkin but the pumpkin costume I had was too big for her, so she's wearing the same costume Cadence wore when she was her age. Side by side picture comparison post coming soon. Cadence had been saying for awhile that she wanted to be a mermaid and I was planning to sew her a mermaid tail, but then we saw this costume at a consignment store and I thought it was worth it to just save myself the trouble. Piper has mastered going up and coming down our stairs,so there was no way she was passing up an opportunity to climb while the baby gate was down! She also wanted to show you that this is her nose. Cadence will be trick or treating tonight around our little school community with Daddy and Piper and I will be home handing out candy. Happy Halloween! The little Mermaid costume is great, glad you found one; saved you alot of time and work, though you would have done a great job I am sure. Piper looks adorable too in her Lady bug costume! They are the cutest two little girls in the world to their Dassa and Papa!! Glad you all had fun! Memories!! So sweet! !